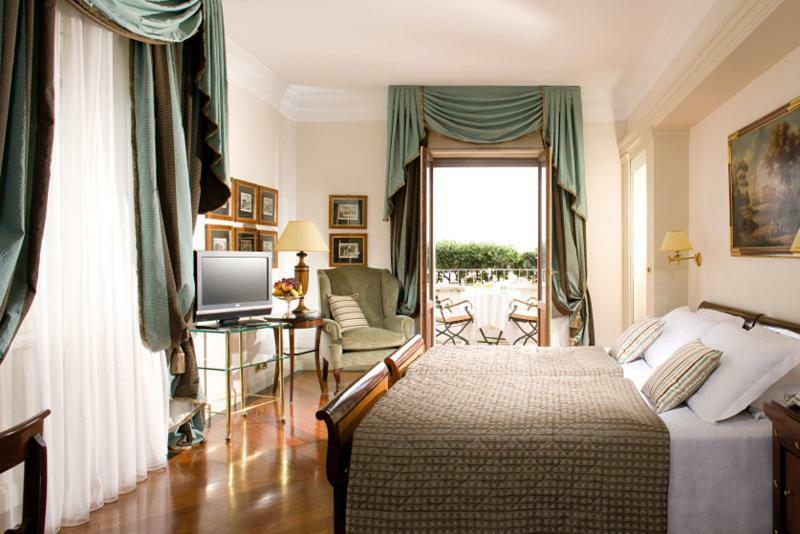 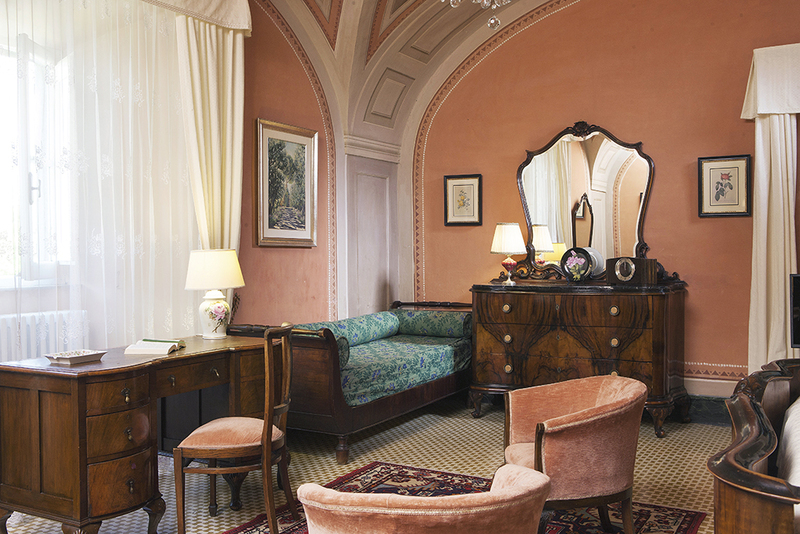 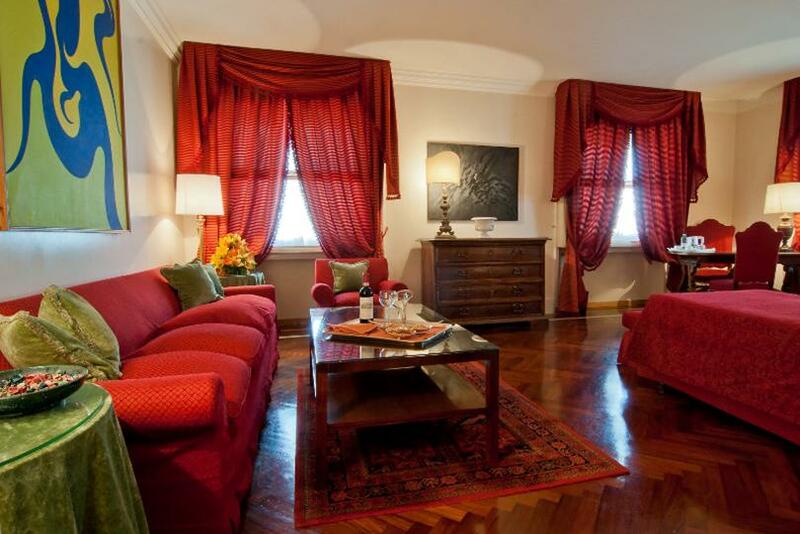 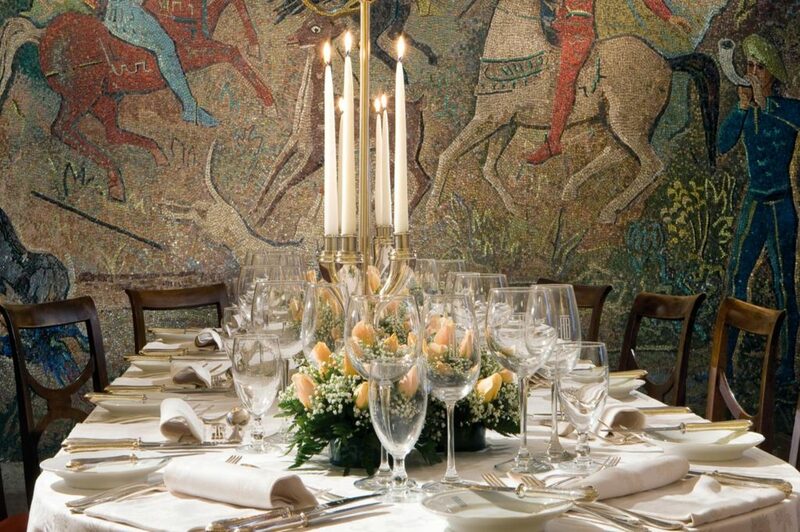 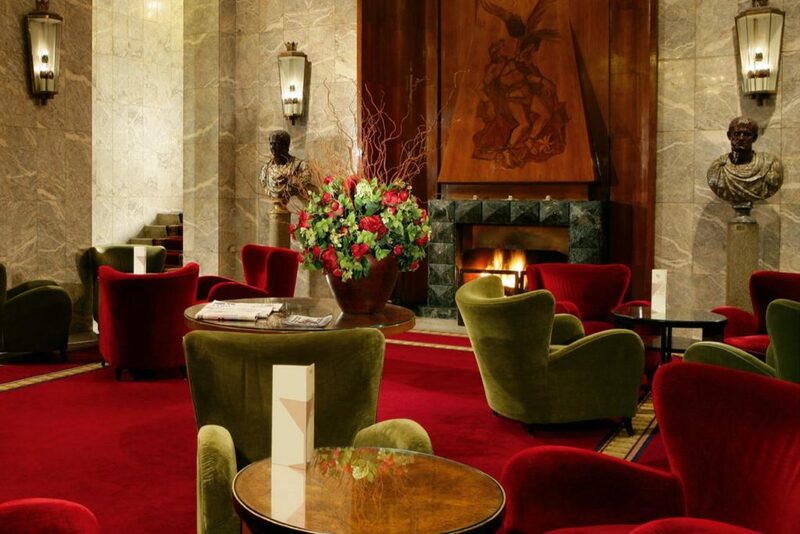 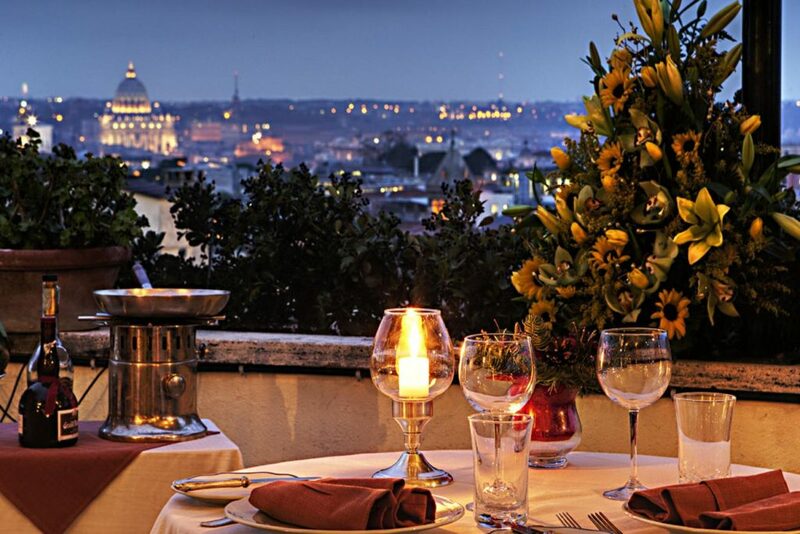 This marvellous 4 star art deco hotel is situated in the heart Rome. 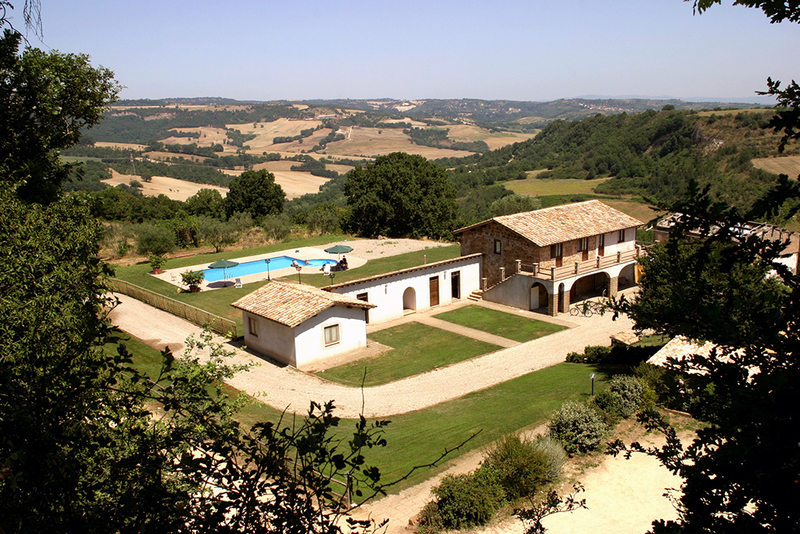 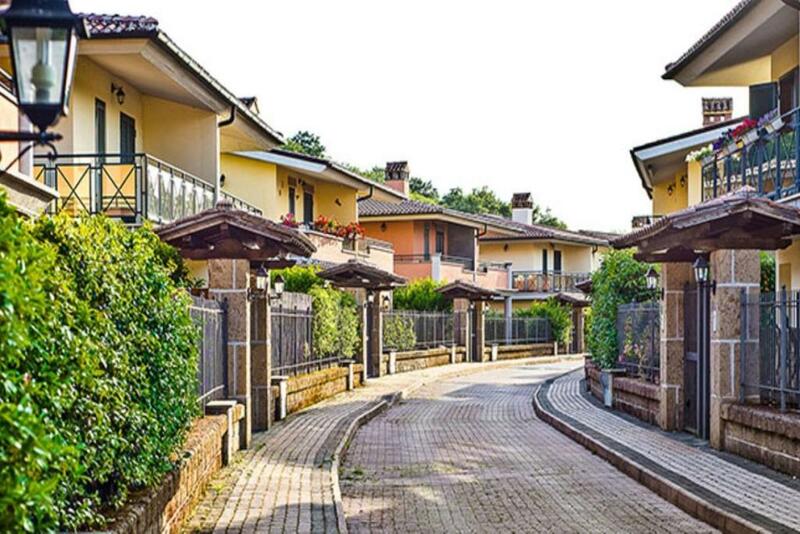 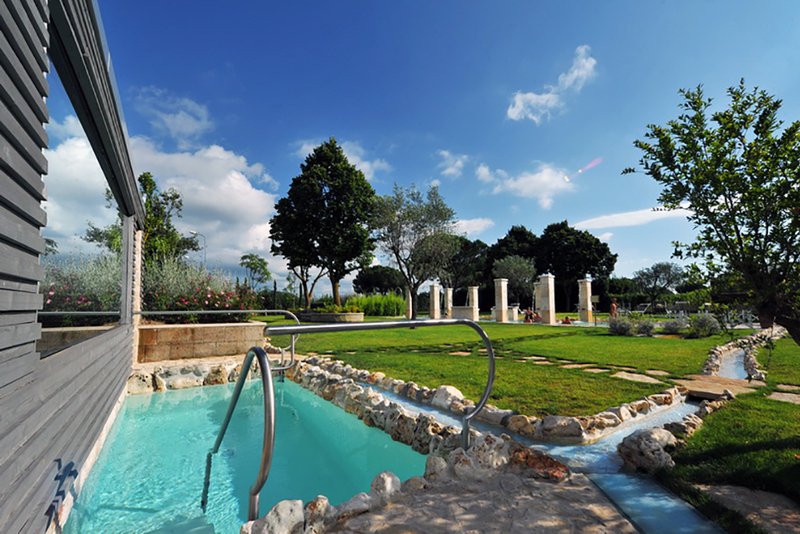 Built in the 1940’s it is a classic example of the architecture of that era and is situated on Esquilino, the highest of Rome’s 7 hills offering magnificent views of the city. 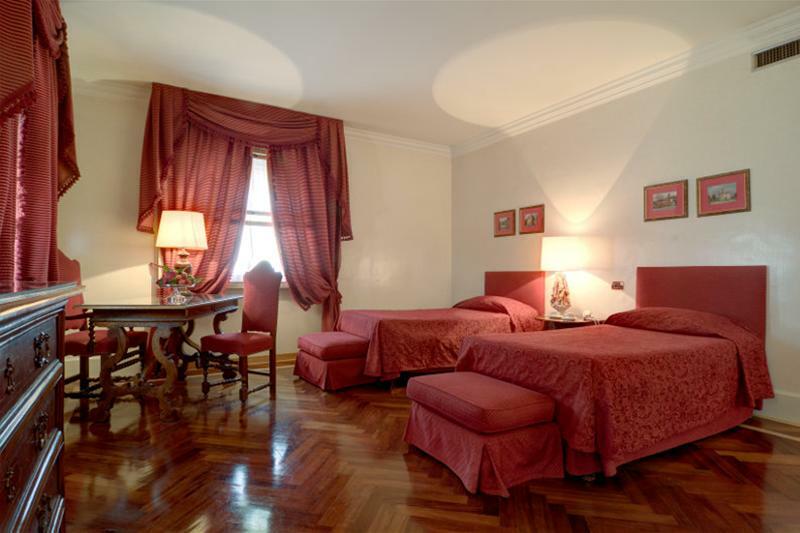 Its central location close to Termini Station makes it easy to get around the city by public transport and is walking distance to all the main attractions such as the Trevi fountain and Colosseum.